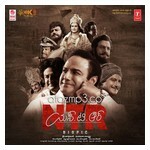 Listen Raja The Great Telugu Movie Online Mp3 Songs Audio Music Exclusively Free at AtoZmp3. 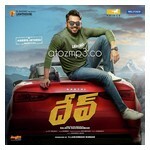 Starring Ravi Teja, Mehreen Pirzada. Music Director Sai Kartheek, Directed By Anil Ravipudi. 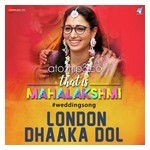 Produced By Dil Raju.